You submitted, you hashtagged, and you voted! 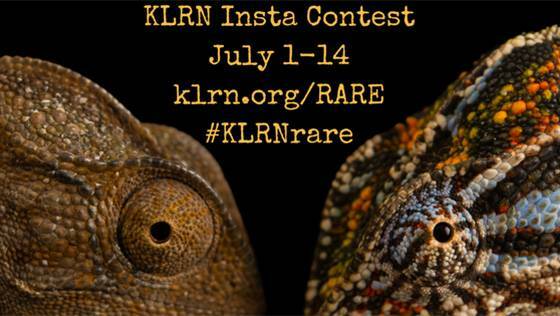 Thank you KLRN viewers for sharing all of your RARE- inspired photo submissions on our first ever Insta contest! 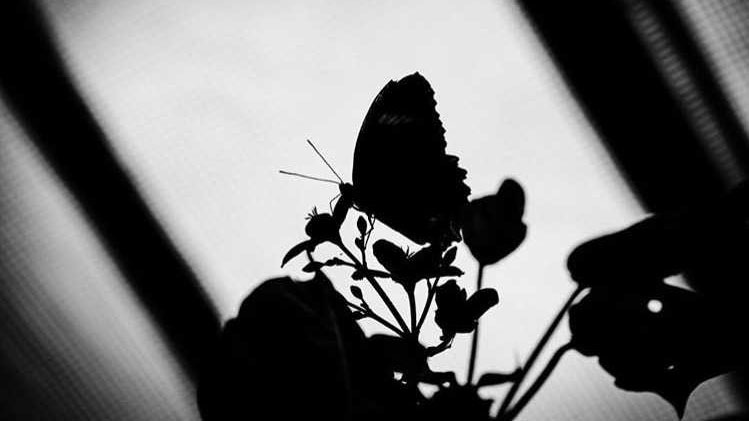 We had over 300 submissions showcasing all living things among us! Your votes chose the top 3 winners who will recieve 1 of 3 copies of the photobook containing the most "liked" photos. 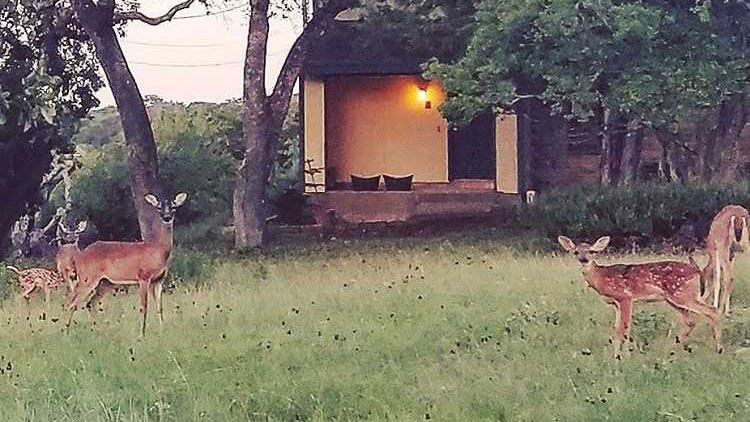 Check out the winning photos below! 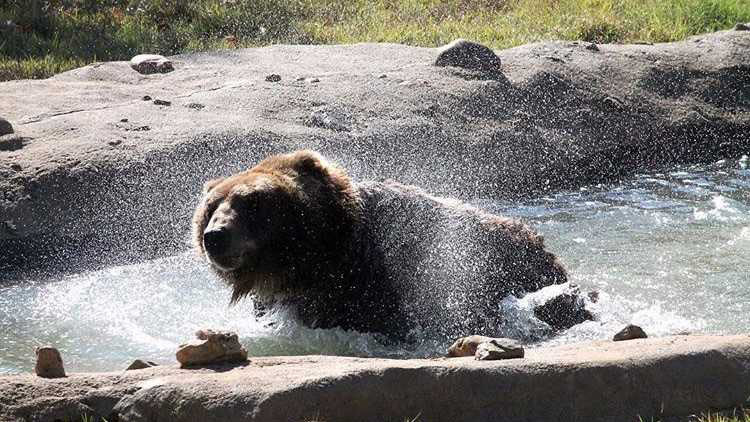 Be sure to watch RARE: Creatures of the Photo Ark on KLRN Tuesdays at 8pm through August 1 or watch full episodes online at http://video.klrn.org/show/rare.